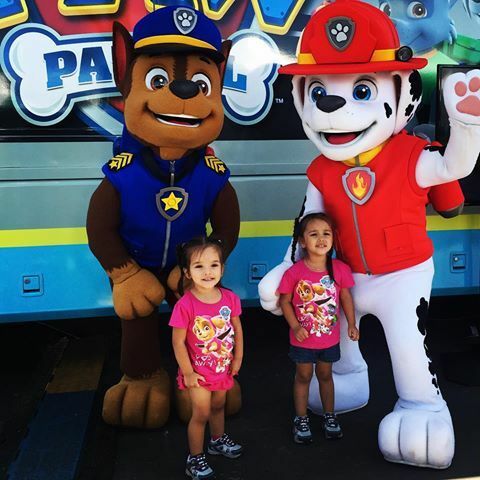 Entertaining kids is a specialty and that's why it's important to make the right choice when choosing children's party entertainment. 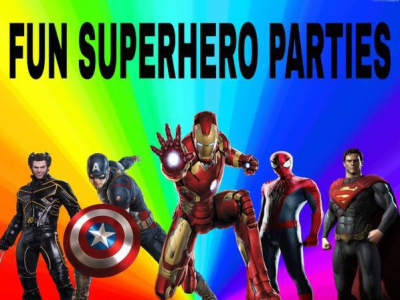 Just Imagine your child & their friends having a party of a lifetime, not just another plain kids party but an event full of nonstop endless fun, games, prizes, music, lights & group participation. 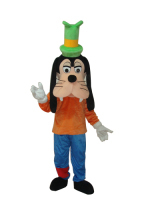 This is the dream that we bring to life, for your special event. 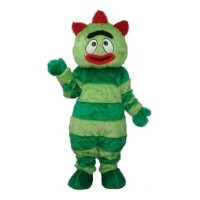 We are friendly, fun, safe, and experienced professionals who really understand the importance of providing excellence. 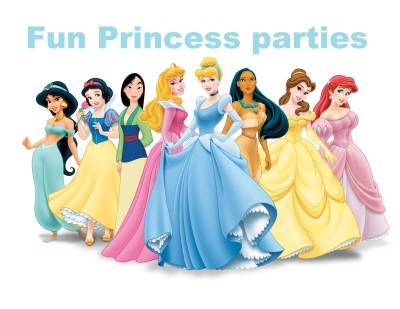 Our goal is to make your child's party amazing! 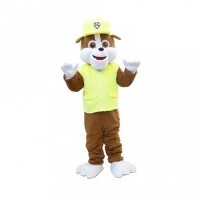 We will keep the party moving and keep the kids busy with fun and excitement for the duration of the celebration. 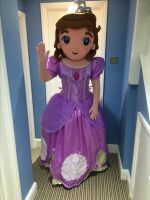 We fully entertain your children, so you & your guests can relax, stress free and enjoy the party. 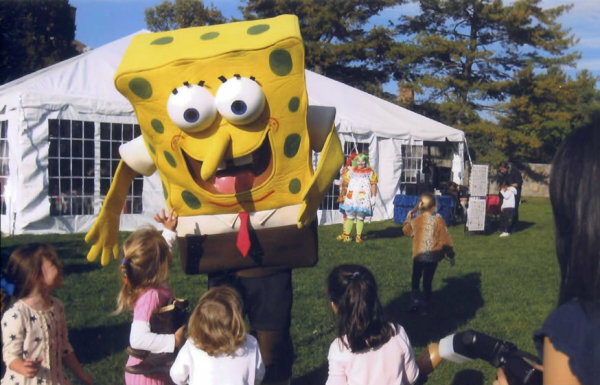 We are a full-service, fully insured, professional mobile entertainment company serving all of New York & New Jersey. 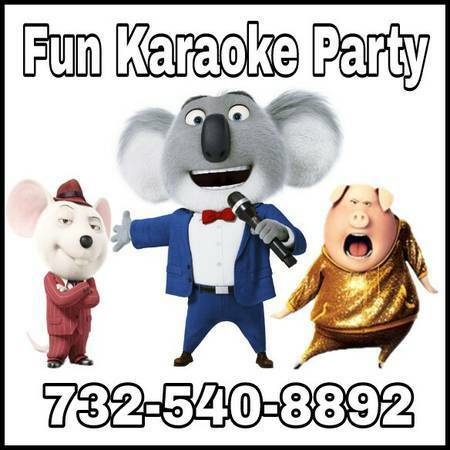 Call us to make your dream party come to life. 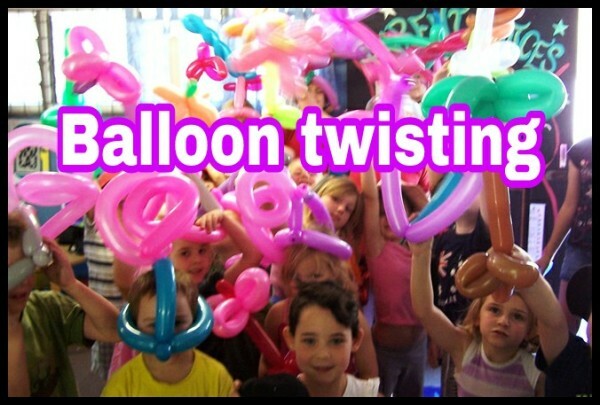 Special one hour deal for up to 12 kids max, includes music, half hour face paint and half hour balloon twisting. 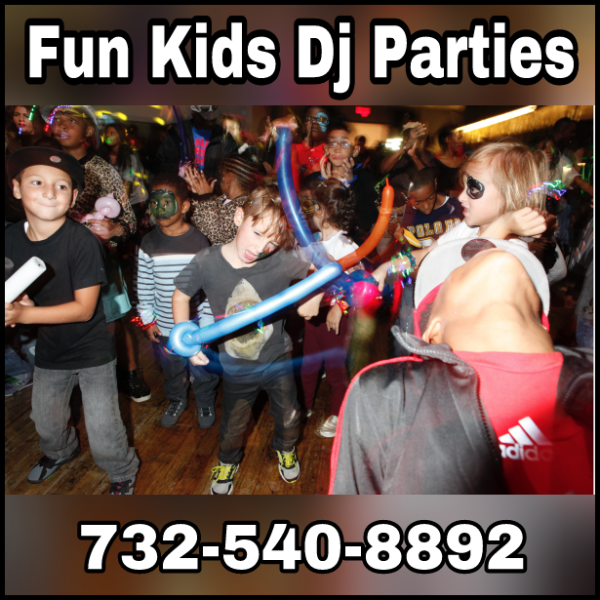 Hot sizzling one hour deal includes: Your choice of one of these services- balloon animals or temporary tattoos and also comes with our half hour party coordinator, music, games, dances. 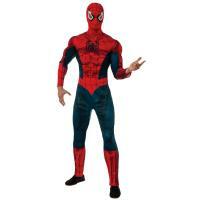 Rent one of our selected available costumes for the day, wear costume yourself and save money. 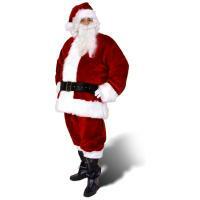 No delivery $50 refundable deposit required for rental. 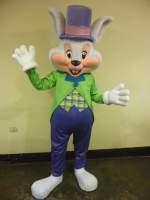 All inclusive fun deal includes: Kids Dj entertainment plus choice of balloon animals or temporary tattoos. 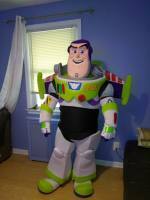 plus party coordinator, music, games, dancing and free kids light show. 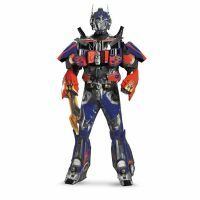 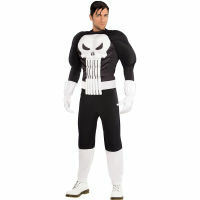 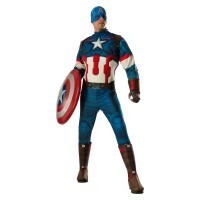 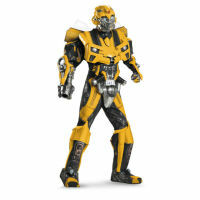 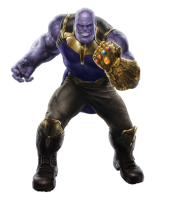 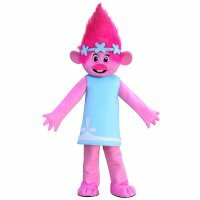 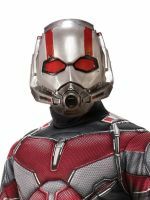 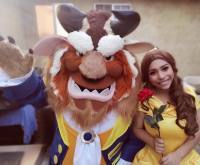 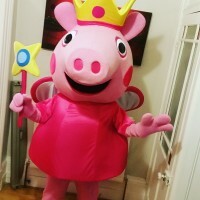 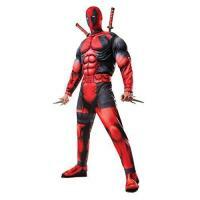 Add any costume character for $125 more. 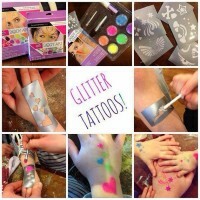 Fun one hour party package includes: glitter tattoos 25 kids max/half hour party coordinator/music/games/dances. 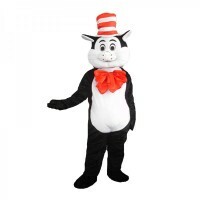 PLEASE NOTE: These costumes are not representatives of any licensed copyrighted characters and are for our for our private use only. 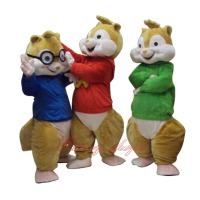 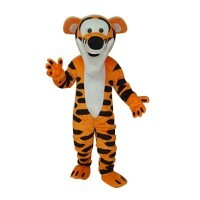 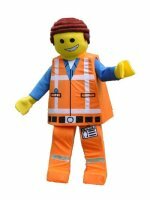 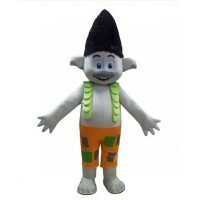 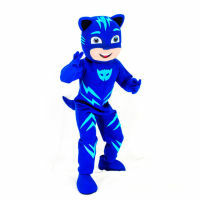 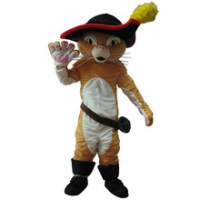 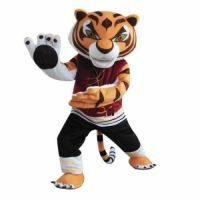 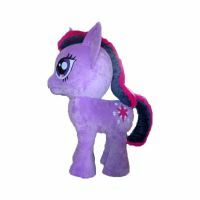 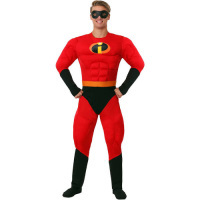 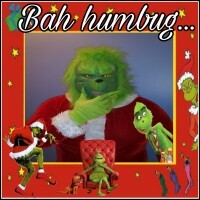 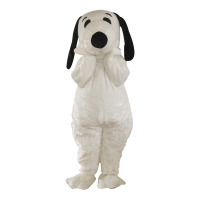 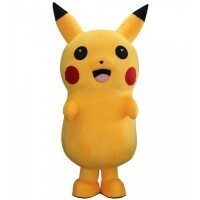 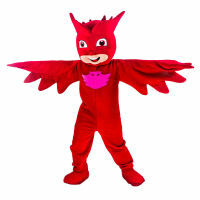 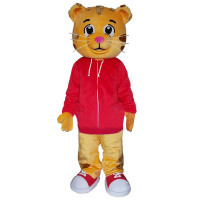 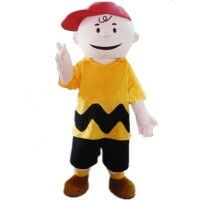 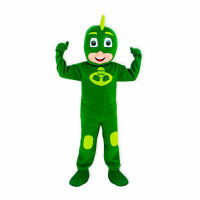 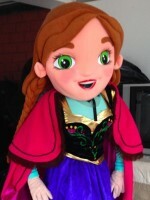 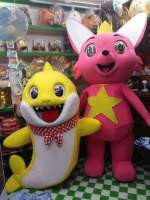 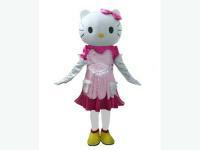 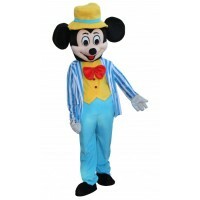 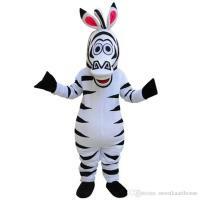 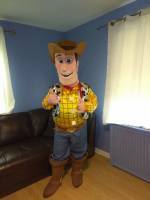 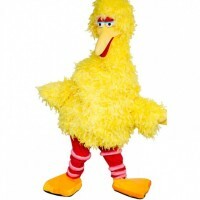 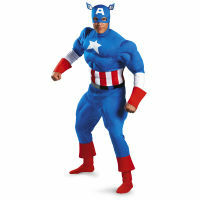 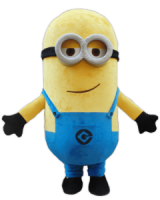 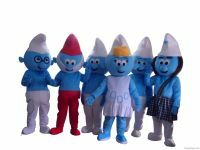 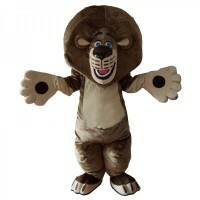 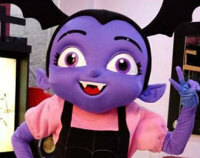 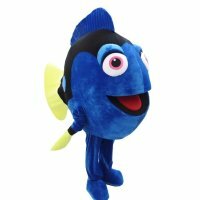 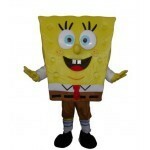 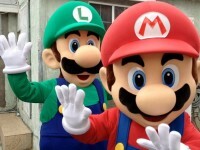 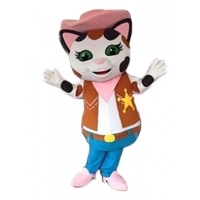 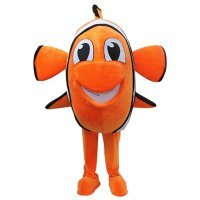 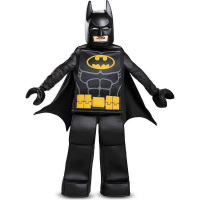 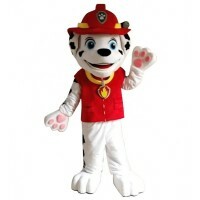 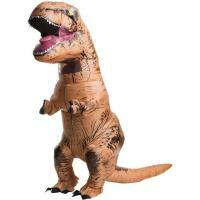 We have generic character mascot-type costumes that are not intended to represent any copyrighted famous characters. 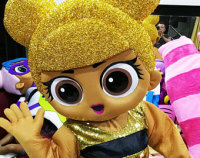 Every child is a winner comes loaded with fun prizes like fun kids toys, gold medals, streamer wands, punch balloons, glow sticks & more for 12 kids. 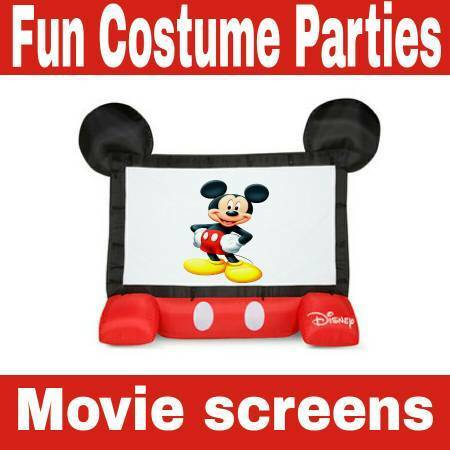 12 Fun filled goody bags which contain fun items like toys, temporary tattoos and candy. 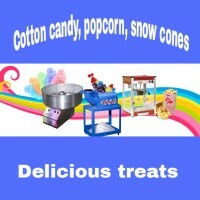 Need more goodies each additional bag is $4 each. 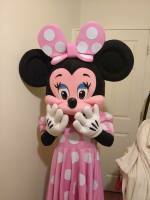 Please contact us to reserve your date or for a no obligation quote. 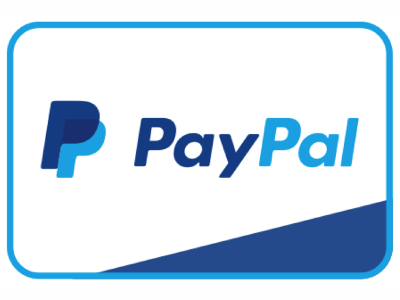 You can also book your event with the Paypal link below. 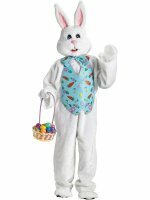 Please include the date time and location of your event. 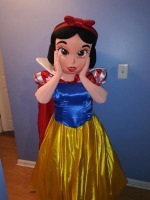 Travel fee may apply, we will confirm your reservation if date and time is available. 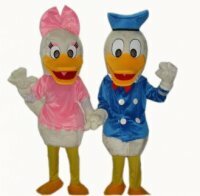 PLEASE NOTE: These costumes are not representatives of any licensed copyrighted characters and are for our for personal private use only. 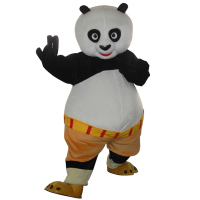 We have generic character mascot-type costumes that are not intended to represent any copyrighted famous characters.